A German archbishop has revealed details of an intimate visit he paid to Michael Schumacher, saying the stricken Formula 1 legend "sensed people". Archbishop Georg Gänswein recalled visiting Schumacher, the seven-time F1 world champion, during mid-2016; about two and a half years after the skiing accident that left him with a serious brain injury. 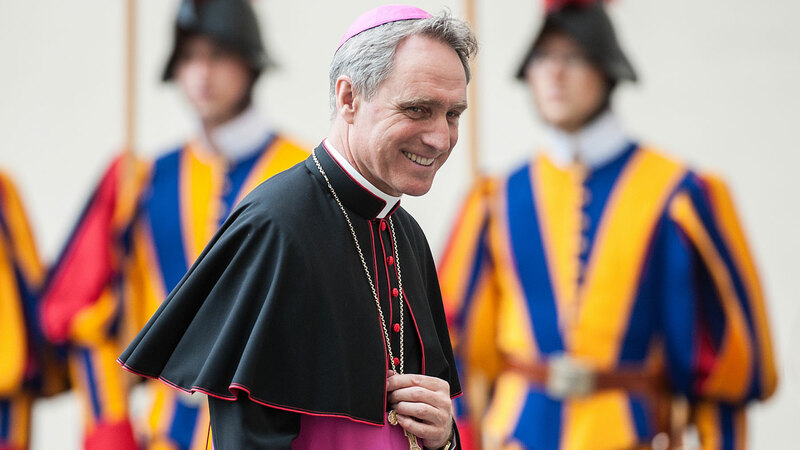 "I sat opposite him, took hold of both hands and looked at him," Archbishop Gänswein told Bunte magazine. "His face is, as we all know, the typical Michael Schumacher face, he has become only a little fuller. The archbishop's account is the latest in a string of recent revelations about Schumacher; curious, given how tightly the family has controlled information about his welfare. Yet there has still not been a definitive update given on his health as his 50th birthday approaches. Schumacher's son, recently-promoted F2 driver Mick, spoke about his father in an upcoming new documentary. He recalled that his favourite times with his dad were spent at the race track, where he was given tutelage by the legendary driver. 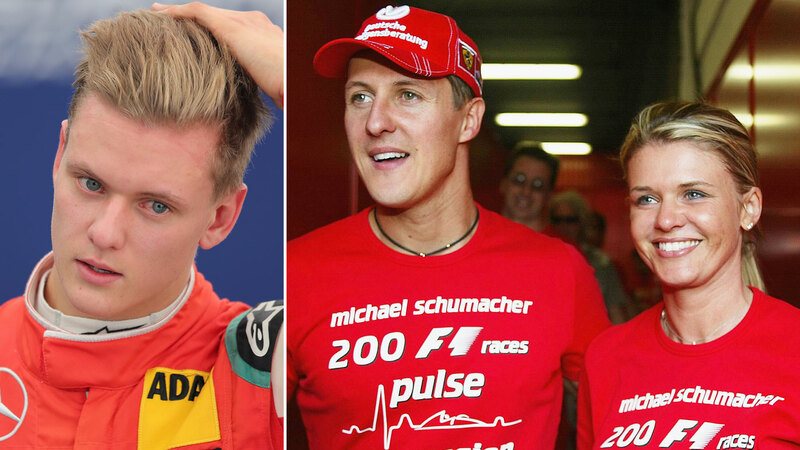 Recently a family friend revealed how "hard" Michael Schumacher's condition was on his son. A touching letter from his wife, Corrina, to a well-wisher also made headlines in which she described her husband as a "fighter", as did a charity initiative that involved the Schumacher family's Keep Fighting Foundation.